So give us a call if you need practical advice & assistance with your web design, hosting, eCommerce, Intranet, and other Internet presence requirements! 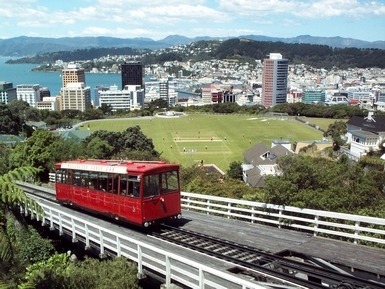 Based in Wellington New Zealand, the pkiwi team provide innovative & practical solutions for real business requirements. "IT" = Information Technology - using computers, smartphones and other gadgets to share information, communicate and get work done. "eCommerce" = Short for "electronic commerce - i.e. doing business (and shopping!) online using the Internet and the World Wide Web. "Intranet" - a private, wide or local area network version of the Internet, using the same protocols & technologies used on the Internet, but restricted to a particular organisation's network audience. Copyright pkiwi © 2008 - 2018. All Rights Reserved.